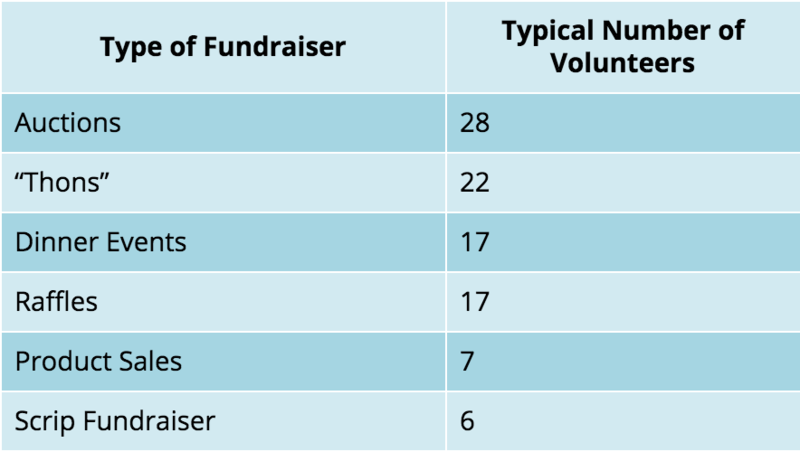 When your organization only runs one or two fundraisers a year, it‘s important to make them as effective as possible. While many options exist (product sales, auctions, walk-a-thons) choosing the right one can be tricky. 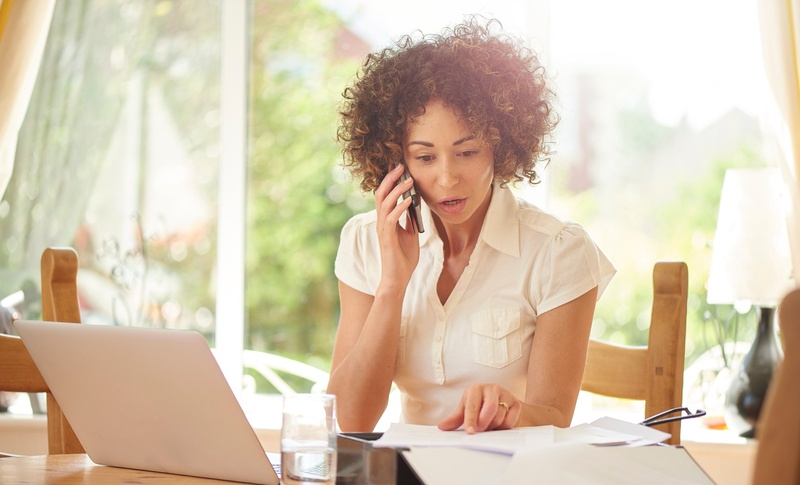 Below are three key variables to consider when selecting a one-off fundraiser. 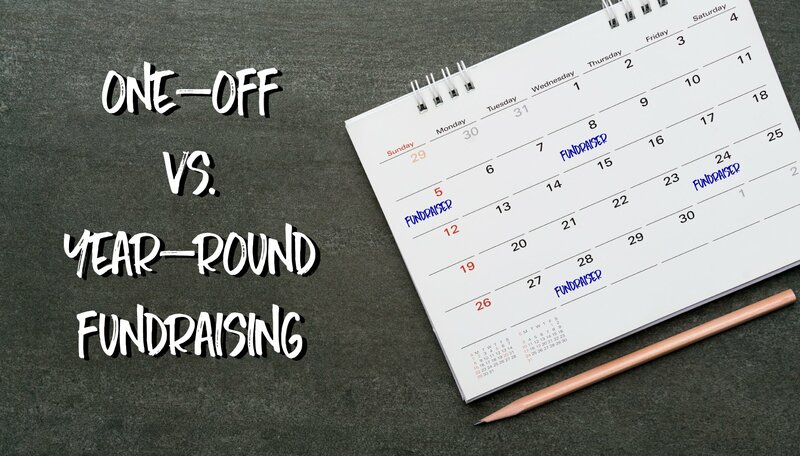 In order to pick the perfect time for your one-off fundraisers, make a point of knowing your organization’s yearly calendar and fundraising trends. If you’re stuck on what time of year to hold your one-and-only event, consider the holidays. 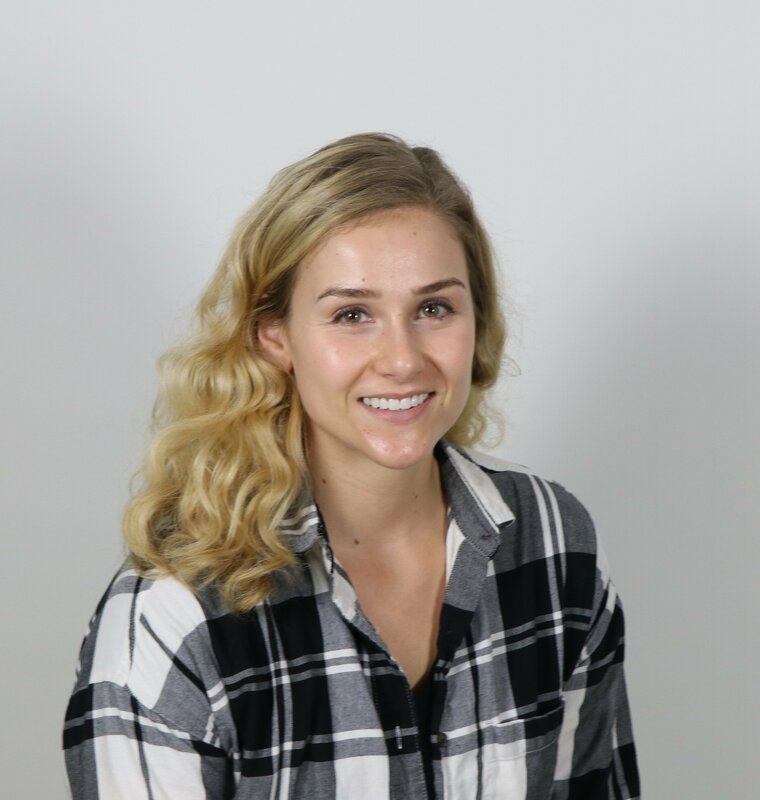 The Center on Philanthropy reports: “The average person makes 24% of his or her annual donations between Thanksgiving and New Year’s Day.” That means scheduling events during the last weeks of the year might be your best bet. Holiday-themed auction. 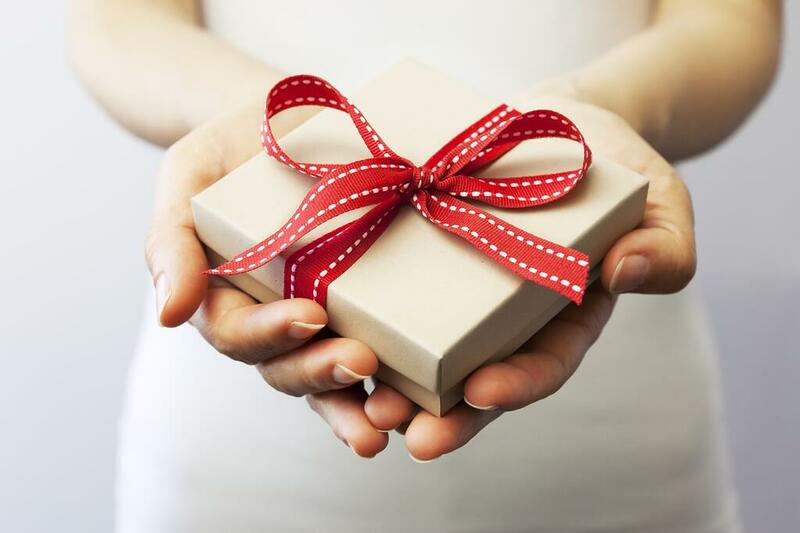 Ask for festive donations and gift ideas to get people into the Christmas spirit. Christmas cookie bake sale. Harness the baking skills of your organization’s members and present a platter of everyone’s favorite holiday treats. Scrip gift cards for holiday gifts. Scrip fundraising allows families to earn for your organization by ordering scrip gift cards. Your organization will receive a rebate on each gift card ordered, and families can give them as gifts or use them for their own holiday shopping. Smaller organizations, or those with limited volunteers, should consider product fundraising or a scrip program. Compared to events like fun runs or “thons” (walk-a-thon, bowl-a-thon, etc. ), these fundraisers require fewer volunteers. Blackbaud’s 2014 Charitable Giving Report reveals a two percent increase in overall fundraising in the U.S. last year, with a nine percent increase specifically in online fundraising. We suggest adding a big red donation button on your website and encouraging your supporters to share your events on their social networks. Whatever you choose, your fundraising activities should be simple and accessible. 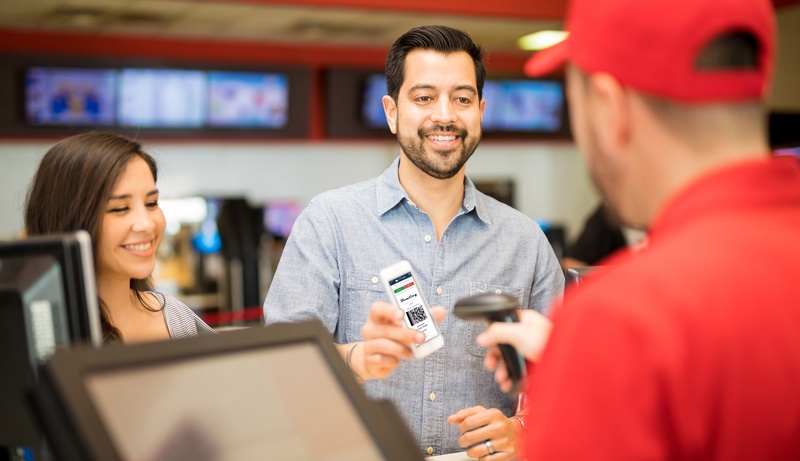 Keep the barrier to entry as low as possible by using online and mobile tools to encourage participation. If you run a scrip fundraiser, sign up to place orders on ShopWithScrip.com. This will allow families to send their orders via email, so you don’t have to worry about collecting order forms. 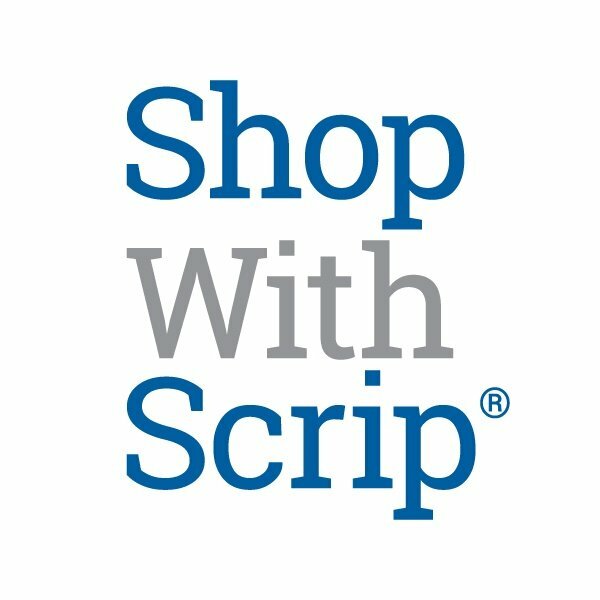 Visit shopwithscrip.com to see how much you can earn with minimal effort.